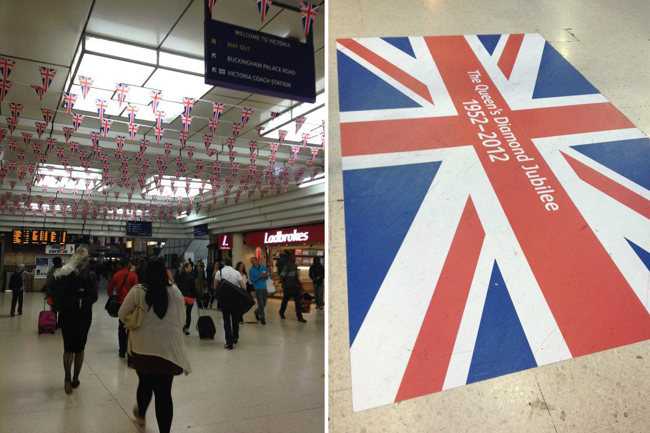 The Queen's Diamond Jubilee saw the UK come together in spectacular style to celebrate the 60 year reign of Elizabeth II. 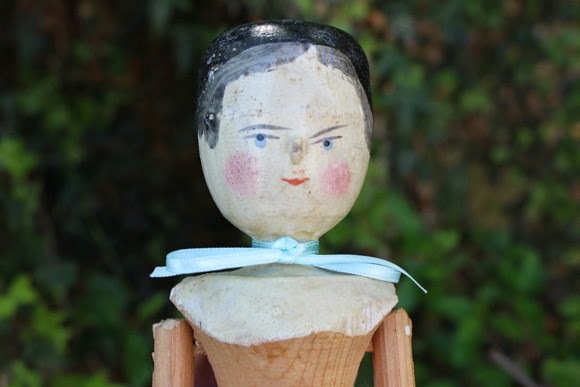 If you are a regular reader of this blog or even just scroll down a few posts, you'll know I have a soft spot for vintage Royal memorabilia as I am rather a sucker for traditional, British iconography. 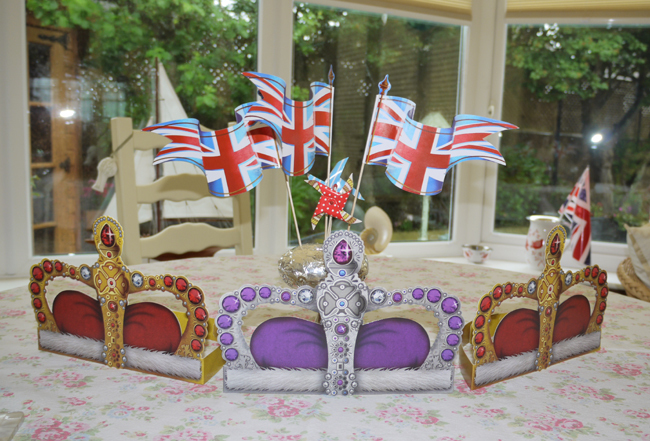 As such, the explosion of bunting, union flags, tea parties and parades was very welcome! 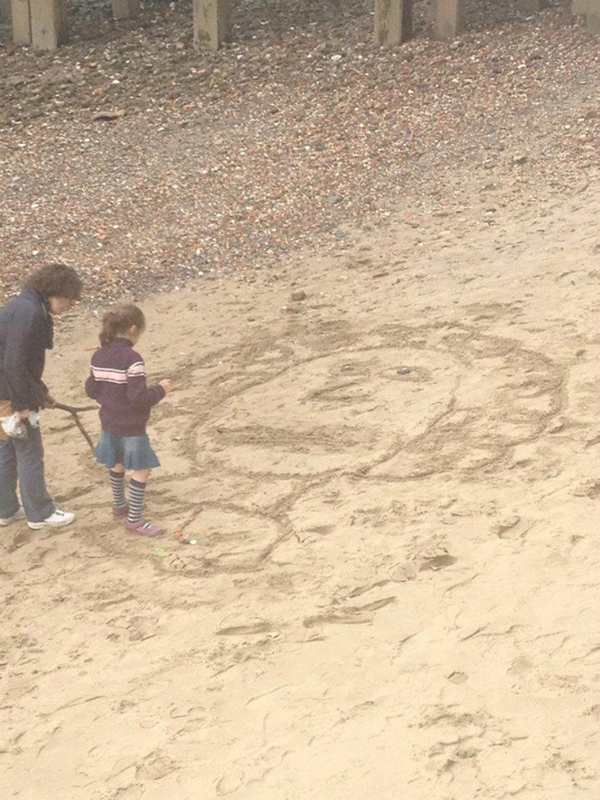 I have to say the whole Jubilee did make me feel proud to be British. 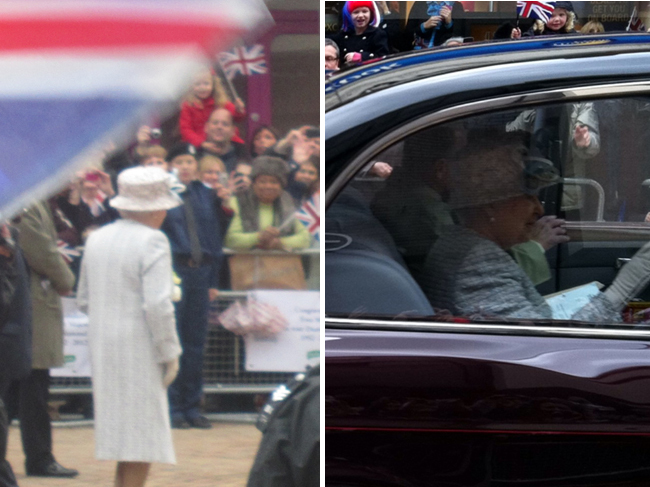 I got stuck in with the occasion whenever I could and even managed to catch a glimpse or two of the Queen herself! 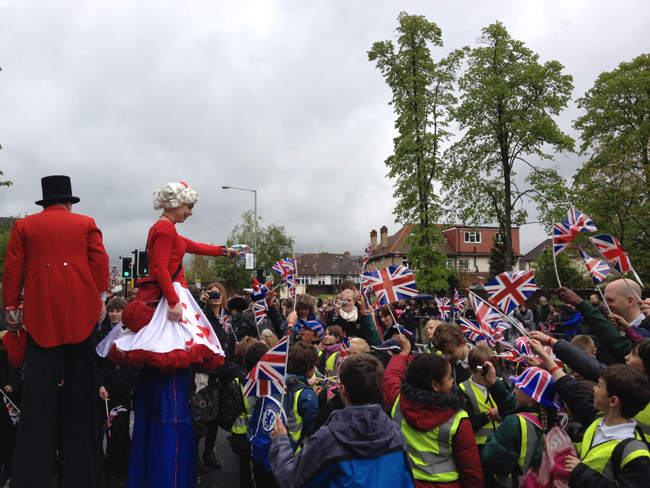 On the 15th May, when her Jubilee tour visited Bromley. 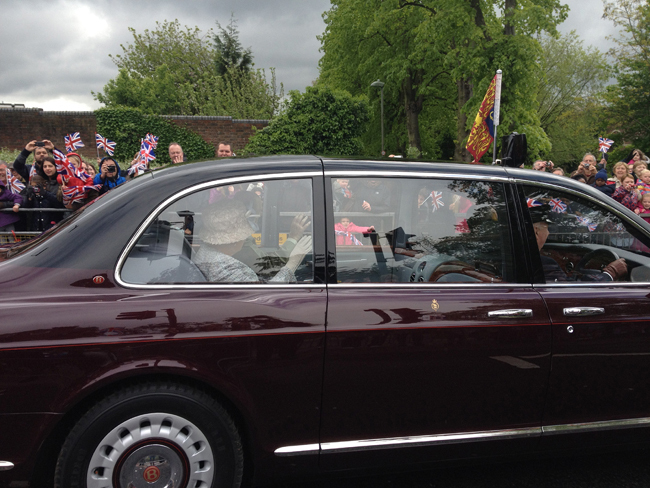 The buzz from seeing the Queen and Prince Philip was rather surreal! 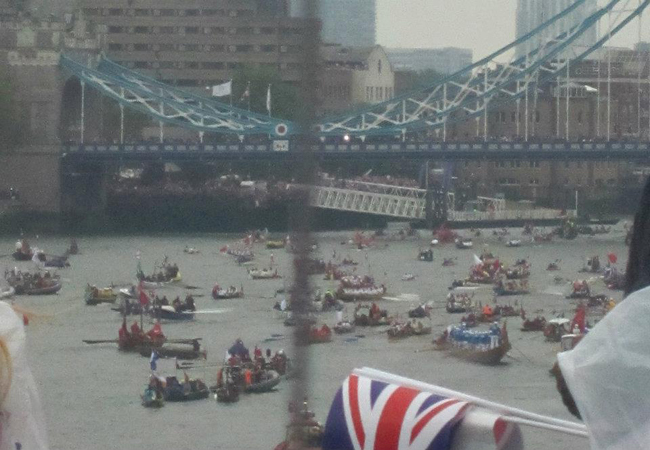 On the 3rd of June I met up with my BFFs and we attempted to watch the Thames Pageant... it wasn't a very successful attempt, we spent most of the day walking up back streets parallel to the Thames trying to find somewhere, anywhere, where the crowd wasn't 30-deep and we had a chance of seeing the boats! 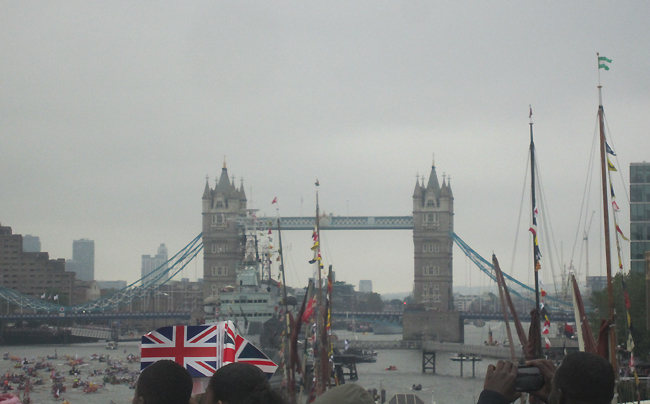 We ended up on London Bridge catching fleeting glimpses of boats between people's shoulders. Oh well, you win some you lose some! Haha. 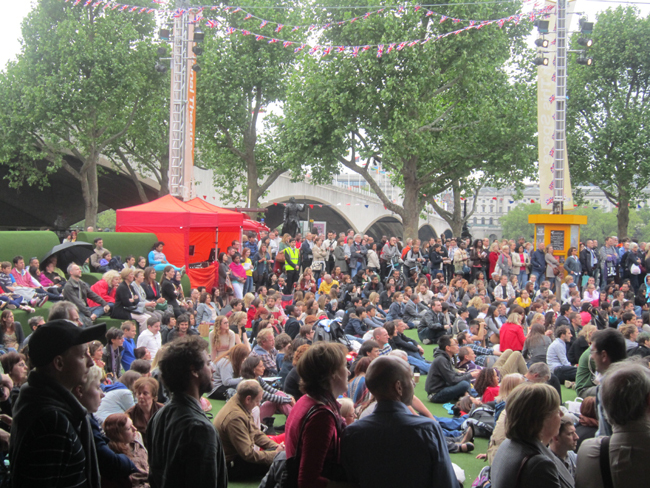 It was still a fun day and lovely to see everyone coming together - so many people - and not a whiff of trouble. 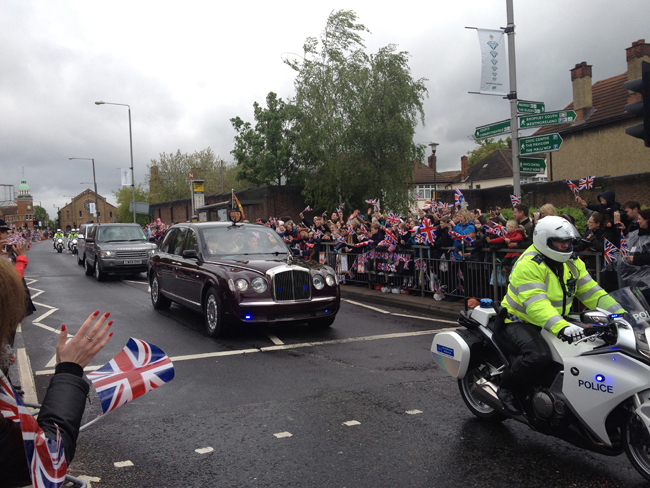 Below are some pictures I took throughout the Jubilee celebrations, starting with the Queen's visit to Bromley. Hope you enjoy! Above: My snaps of the Queen! 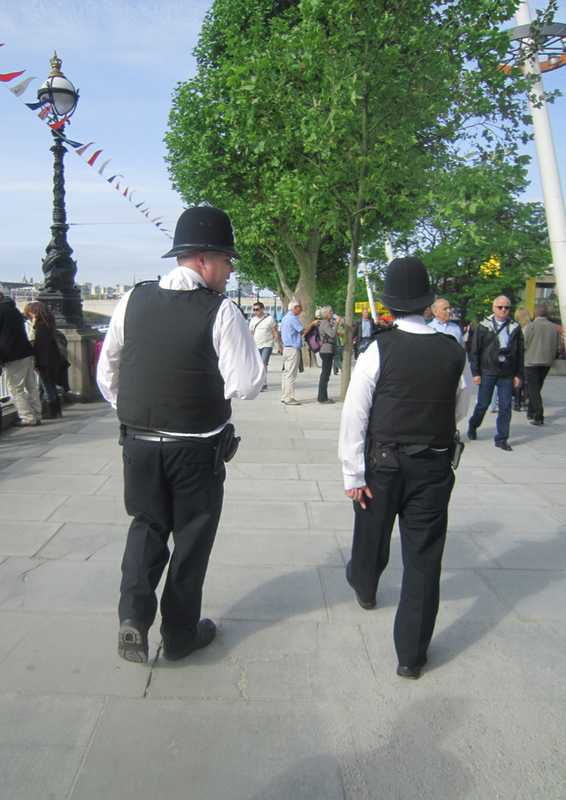 Above: Police wore traditional uniforms throughout the weekend. 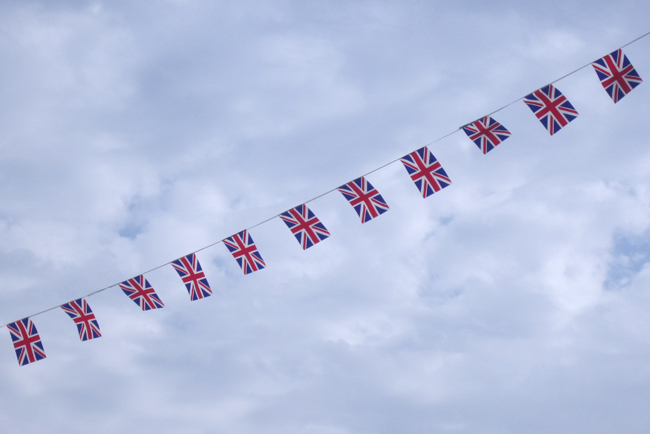 Let Lily Know: What (if anything) did you do for the Jubilee?